Transnistra wins both Göteborg and Rotterdam IFF! 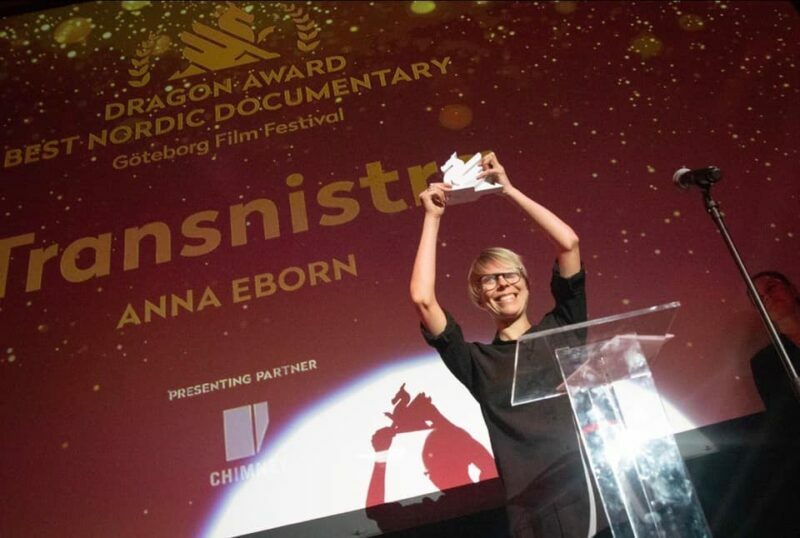 This has been an overwhelming week for Momento: Anna’s Eborn Transnistra won the Dragon Award for Best Nordic Documentary at Göteborg Film Festival a few days after winning the VPRO Big Screen Award at Rotterdam IFF! Thank you to both Jurys and all our partners and big congratulations to director Anna Eborn and the whole team. Next stop for the film is Tempo Film Festival before the Swedish theatrical release this April 17.